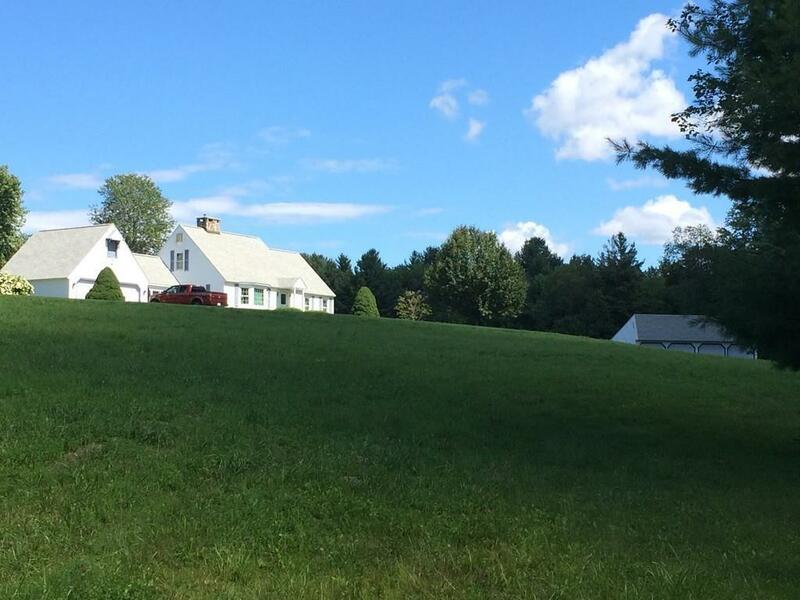 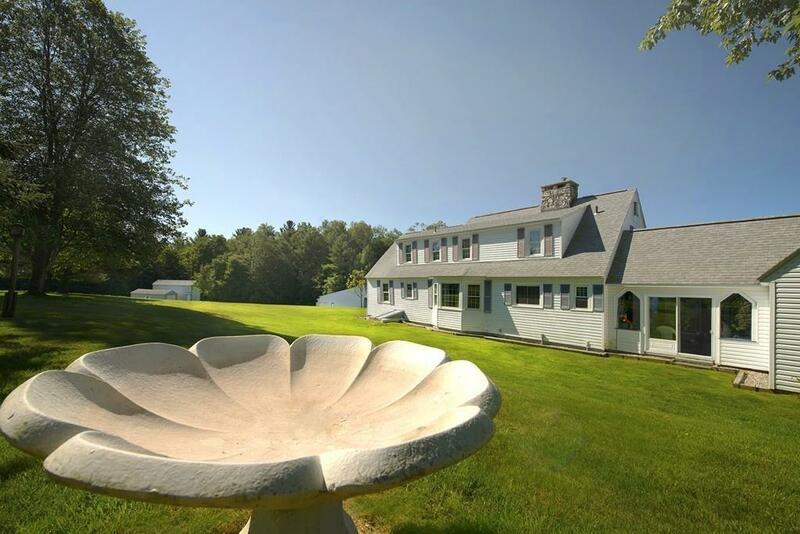 This outstanding 140+ acre property includes a picturesque 2,379 square foot Cape, and is located very close to the center of Monterey, a terrific Southern Berkshire Community known for very low real estate taxes. 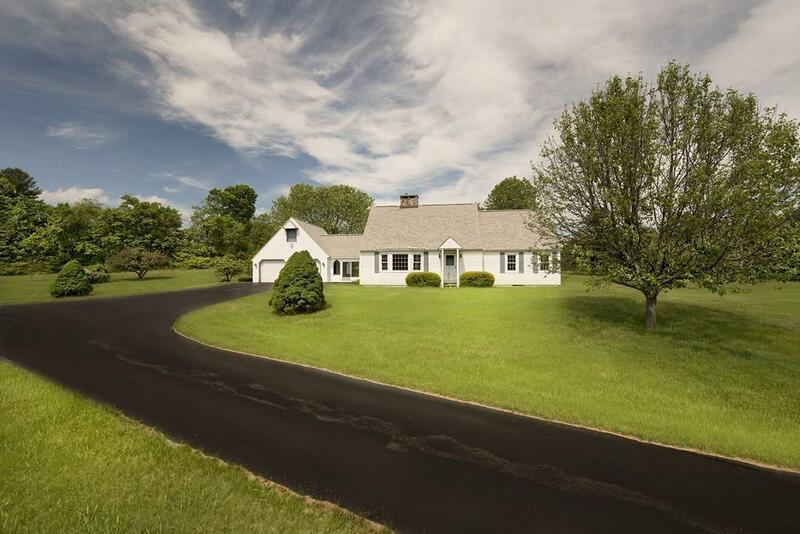 Several very well maintained outbuildings add to the utilitarian value of this expansive one-of-a-kind property, which has come to the market for the first time in decades. 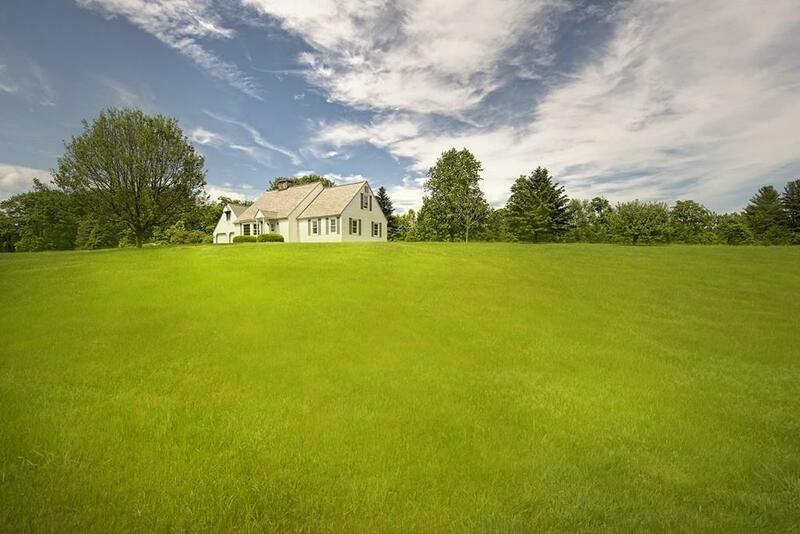 A large pond provides nice water views, and the property includes several well maintained walking/riding trails.